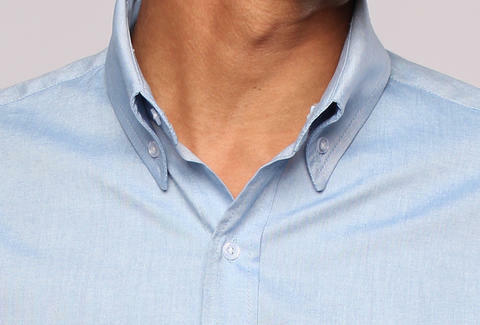 Constructed from a proprietary wool blend that renders them as low-maintenance as a pair of jeans, Wool & Prince's super-soft office-worthy button downs will not only last six times longer than traditional cotton ones, but can also be worn a disgusting 100 times between washes, while remaining odor-free and wrinkleless. They're cut to fit similar to J. 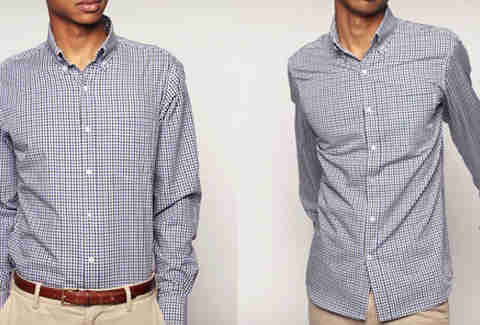 Crew Tailored and Brooks Brothers Slim Fits, come in plaid, gingham or Oxford colorways, and include a guarantee that provides free mending (for tears, missing buttons...) over the course of the shirt's life.